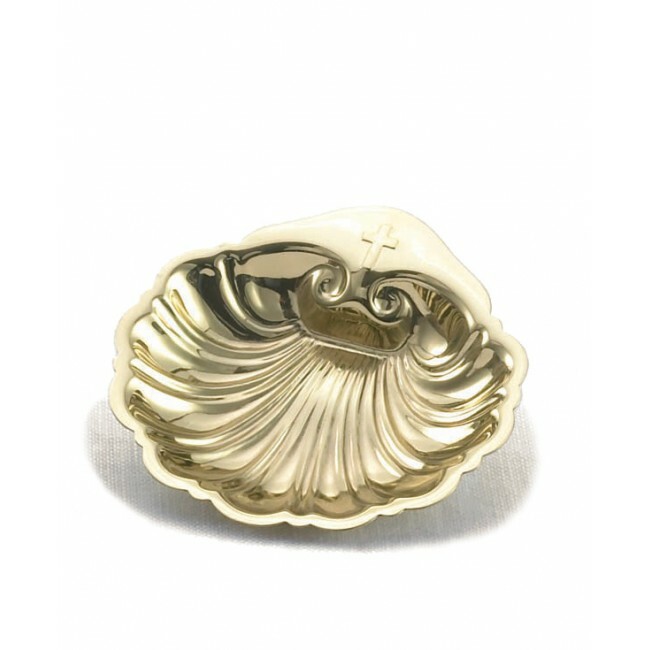 This polished brass 3" diameter Baptismal shell will make a lovely remembrance. Use it at the ceremony, remember to take the shell home for the child's keepsake. It can be passed down through generations. Gift box included.